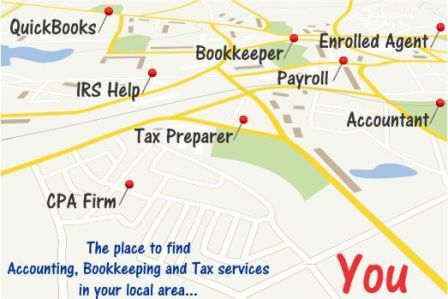 Tax | Accounting Questions, Tax Tips, Personal Finance Topics and More! Need a Passport? Make Sure You Pay the Tax Man First!